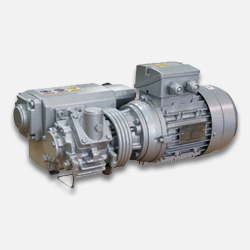 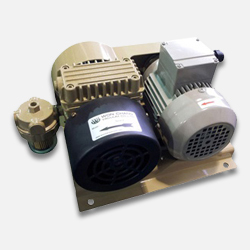 VES Industrial Services Sdn Bhd has many years of experience in the vacuum pump industry. 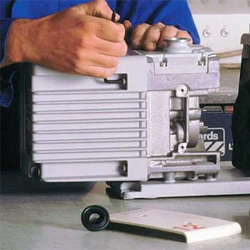 We are strategically located to serve customers across Malaysia from our base in Kajang, Selangor. 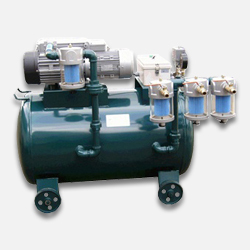 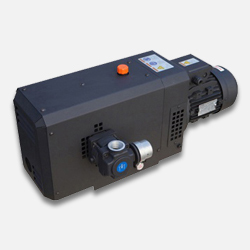 The company builds its reputation by supplying high quality products such as vacuum & liquid pumps, vacuum systems, water pumps, chemical pumps, etc.